Fanuc manufactures a diverse set of robots and controllers, which range in payload capabilities from .5kg up to 1,350kg. 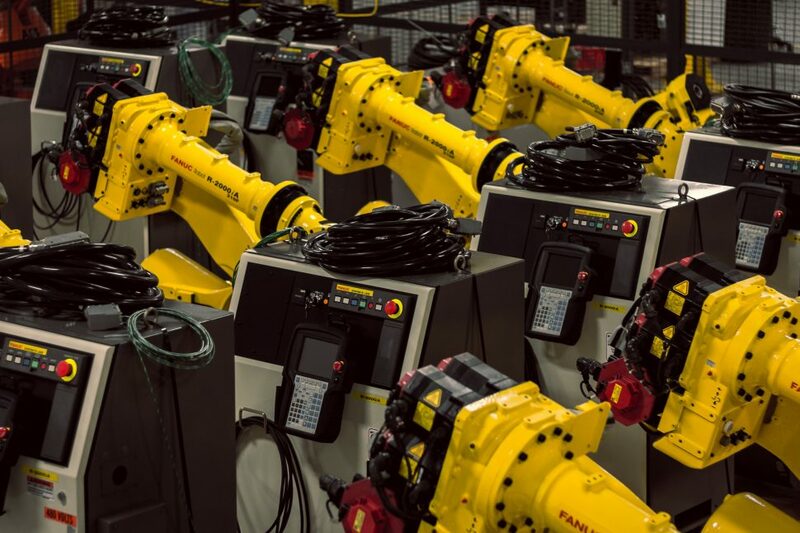 Customers looking to add a Fanuc robot to their operation can choose from over 100 models that can be had in a variety of conditions. ICR Services offers a wide selection of Fanuc robots including the R-2000iA, the R-2000iB, ArcMates and the S-420iW.